Schumann pianos are manufactured in Nanjing, China by Nanjing Moutrie Piano Co. Ltd. which has won awards for their well-made pianos. Established since 1955, the factory has produced more than 10,000 pianos to date. 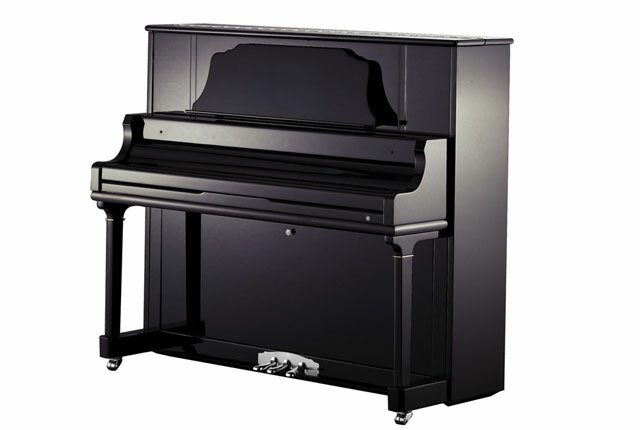 The pianos are widely distributed in Europe, America, Australia and Southeast Asia. With the cooperation of German and Austrian piano craftsmen and a ISO 9001 quality management standard, Schumann pianos are assured to be of high quality and value. Schumann pianos feature a bright and vibrant sound on the treble with a rich bass. 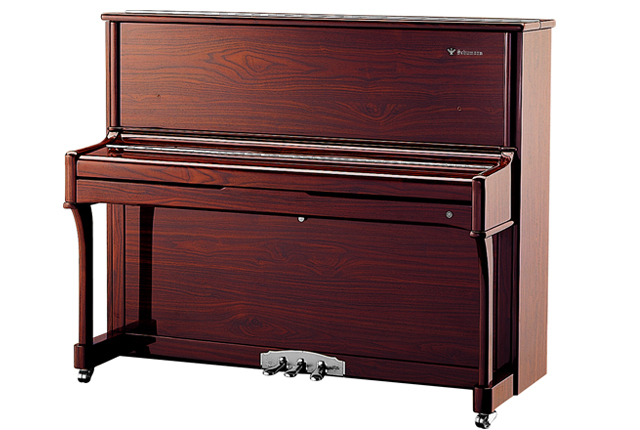 A suitable option for pianists looking for a mid-range and slightly taller piano.